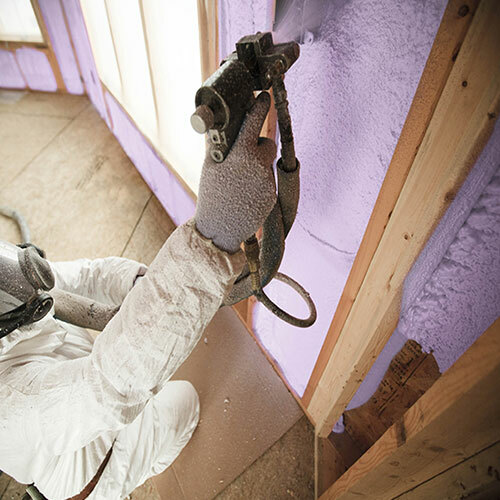 Are you looking to improve your home's energy efficiency? 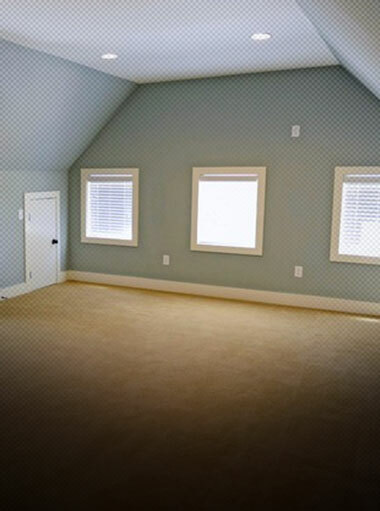 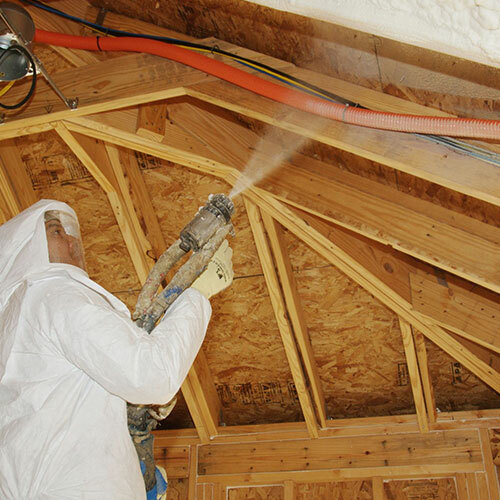 We recommend spray foam insulation. 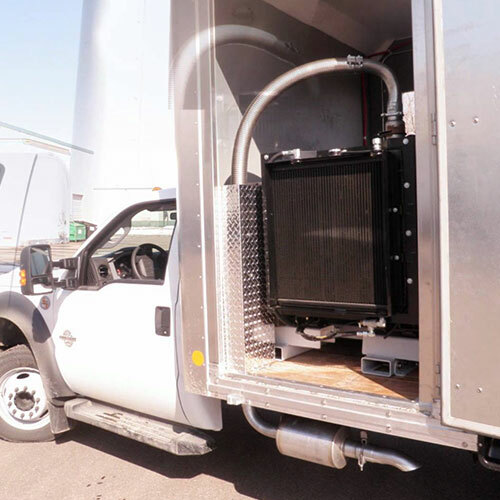 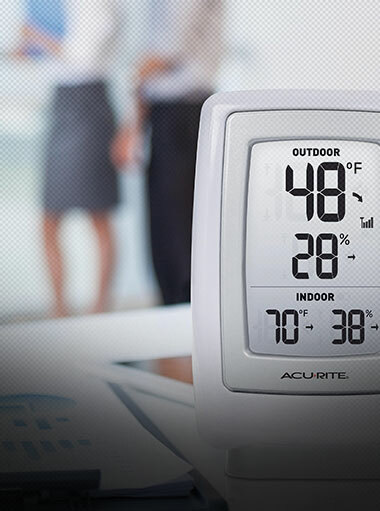 It is a highly effective means for keeping outside air from entering your building while reducing cooling and heating air loss from your HVAC system. 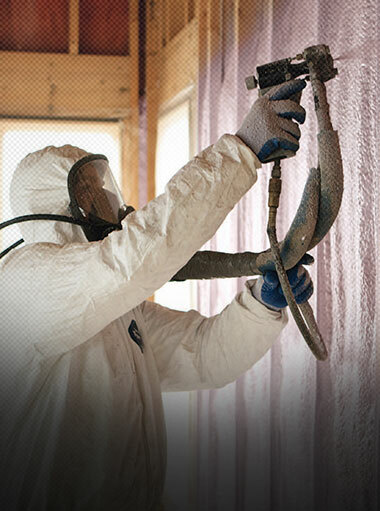 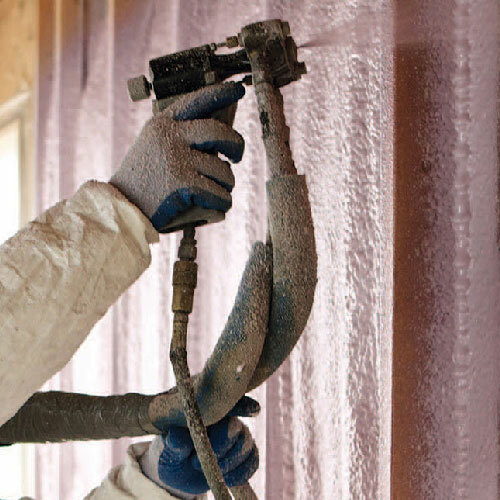 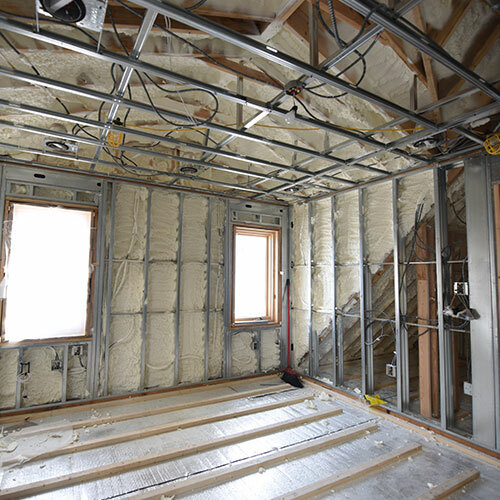 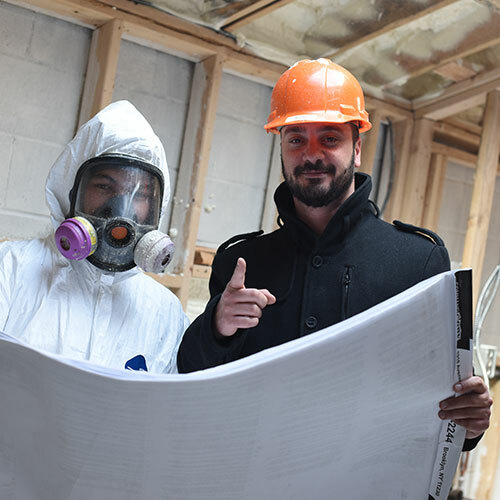 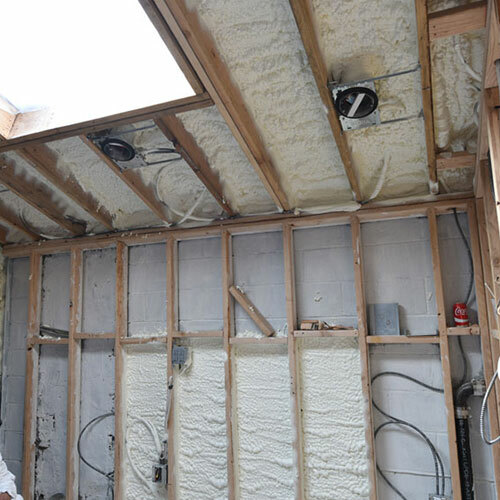 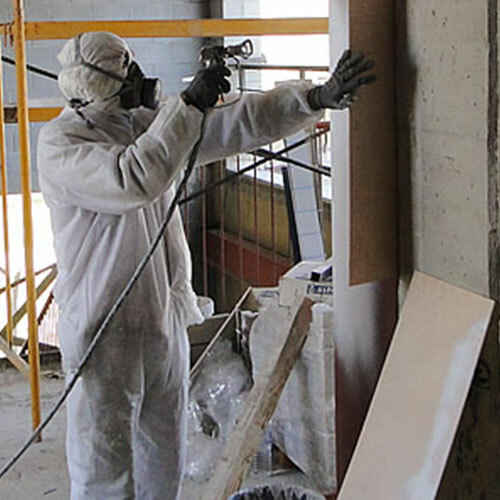 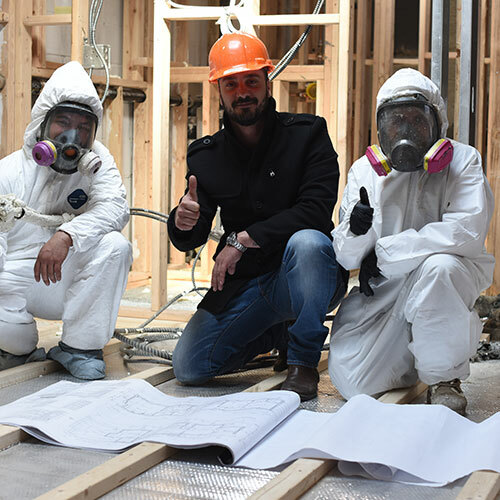 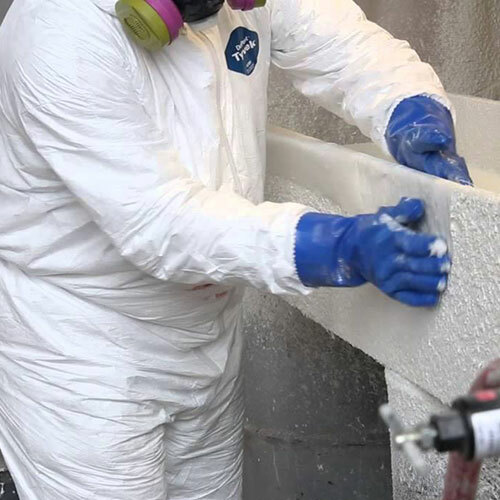 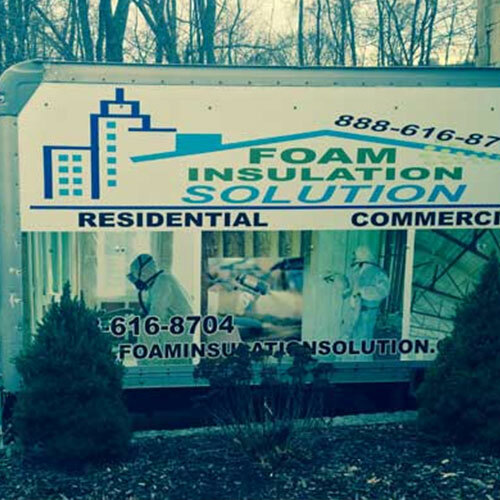 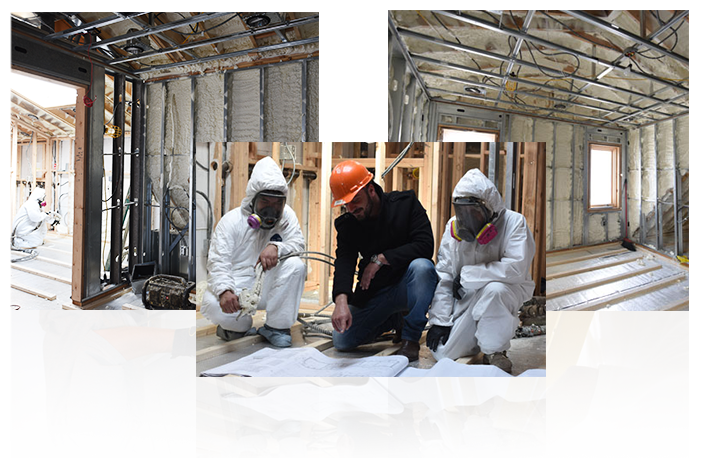 At Insulation Foam Solution, we specialize in spray foam installation for all residential and commercial properties in Douglaston Beach Queens and across the New York and New Jersey area. 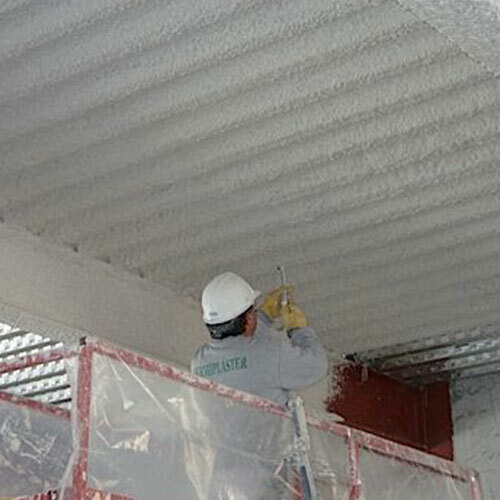 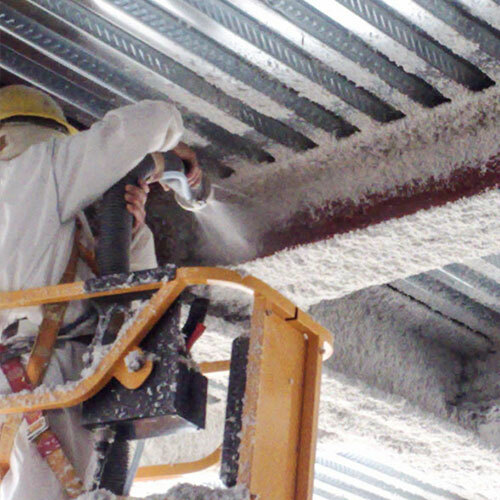 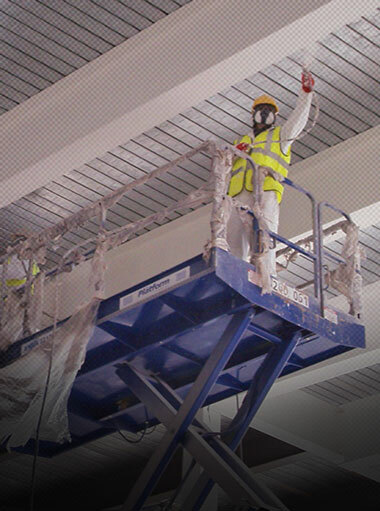 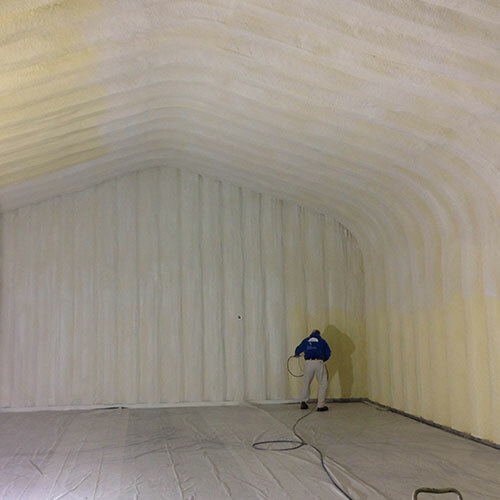 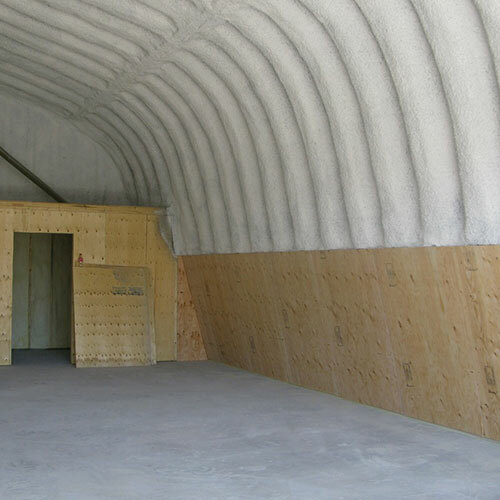 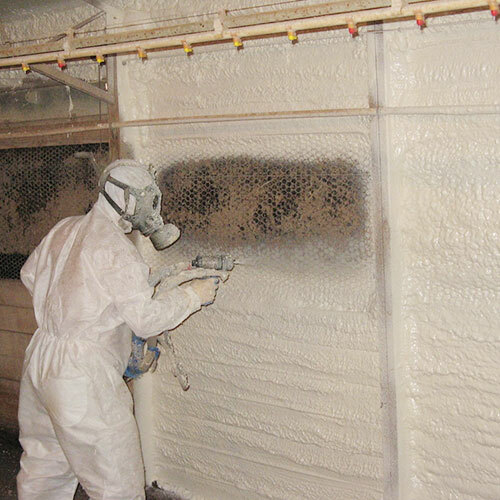 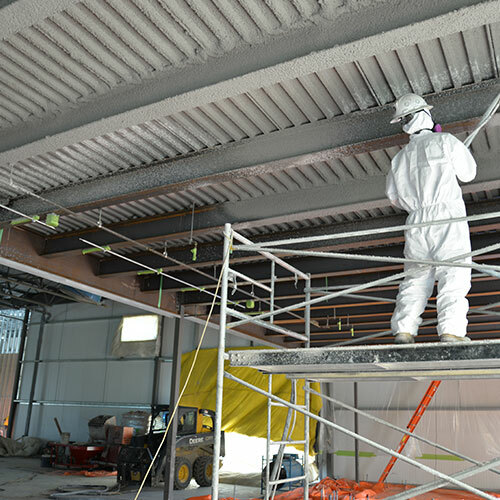 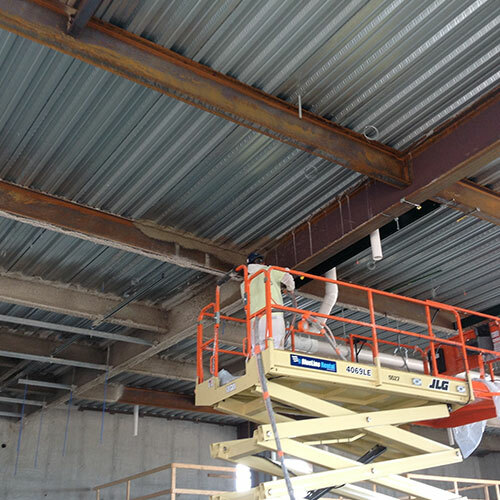 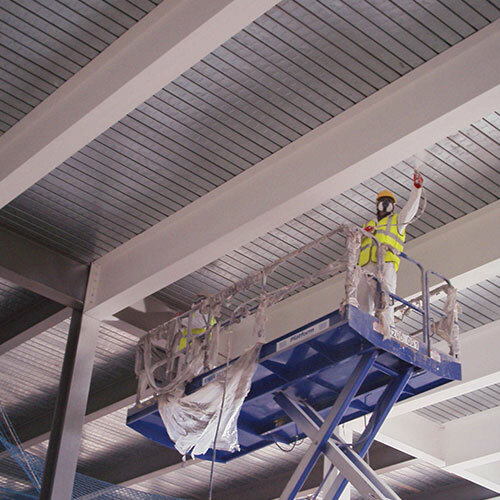 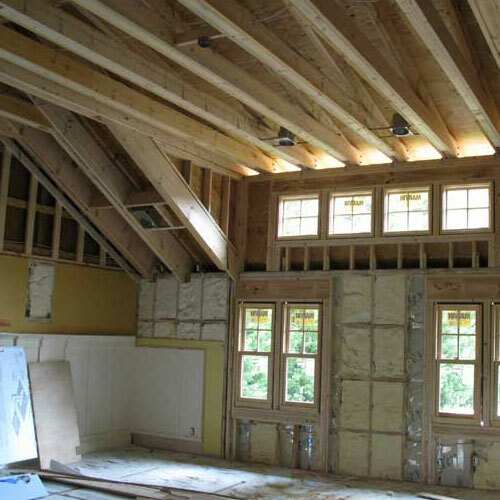 Our work also includes spray applied fireproofing, steel beam insulation, and sound proofing. 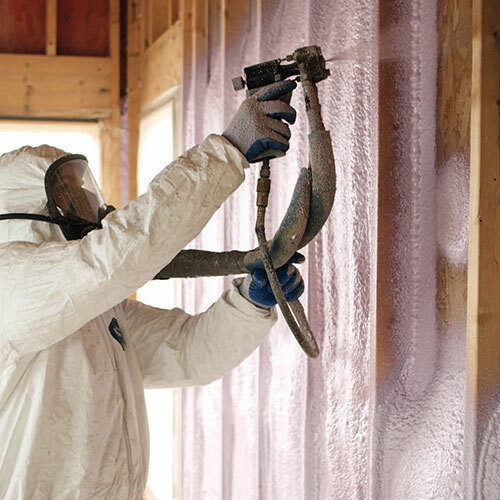 Lets' face it; cheap insulation is not going to help you in the long run. 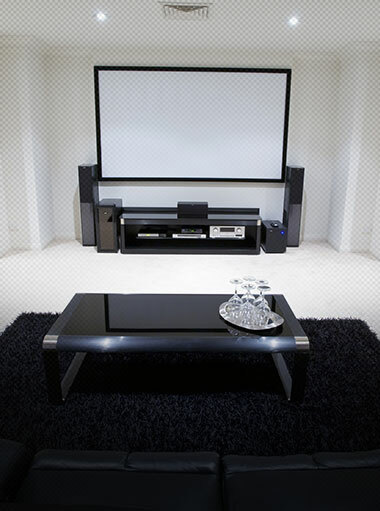 Yes, you may save a few pennies on the outset. 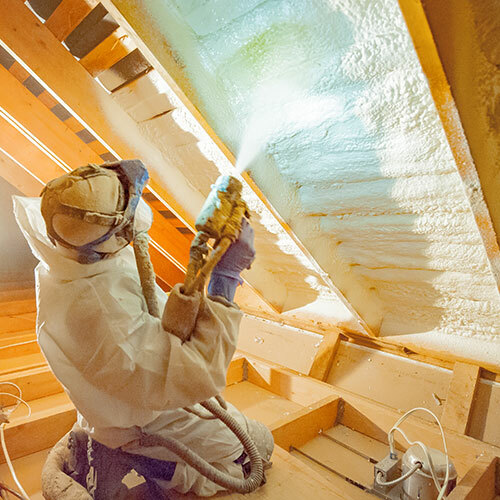 You'll wind up spending more money on energy bills and replacement costs down the road, however, maintaining a poor environment in your home or office. 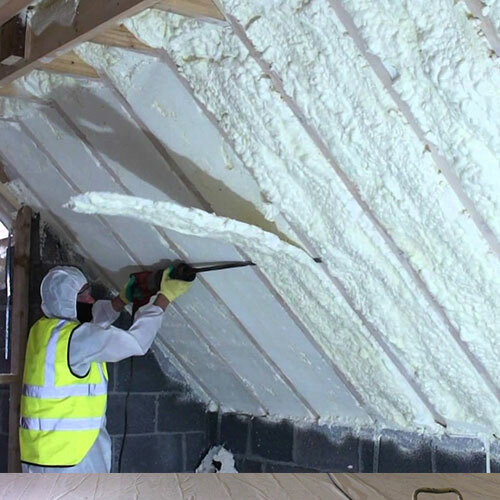 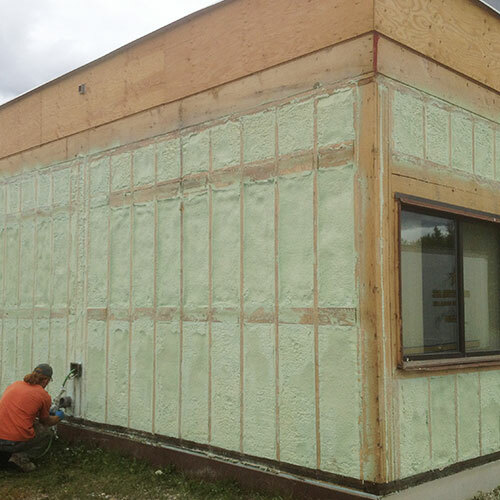 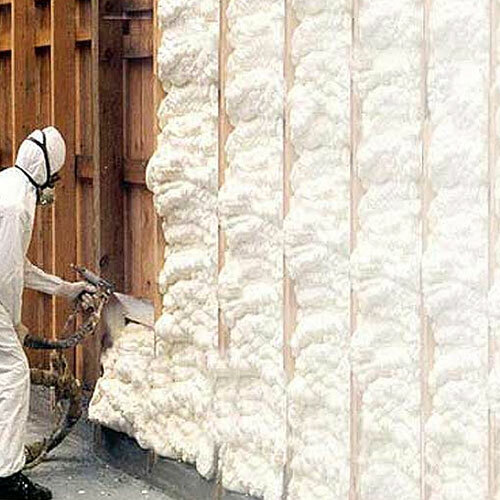 The difference between spray foam and other types of insulation is that foam expands and provides completed coverage while creating a tight seal around the entire building interior.